Please use the premade CSV to add in your serials and save as a CSV. The import will only use a CSV with two columns. After importing, use the Serials table to confirm your import. CSV requires at least one Serial Number and Issue Description to be added and each row requires a Serial Number. If you do not wish to use the CSV import, Manual entry can be found directly below it. Please enter different products in separate requests. 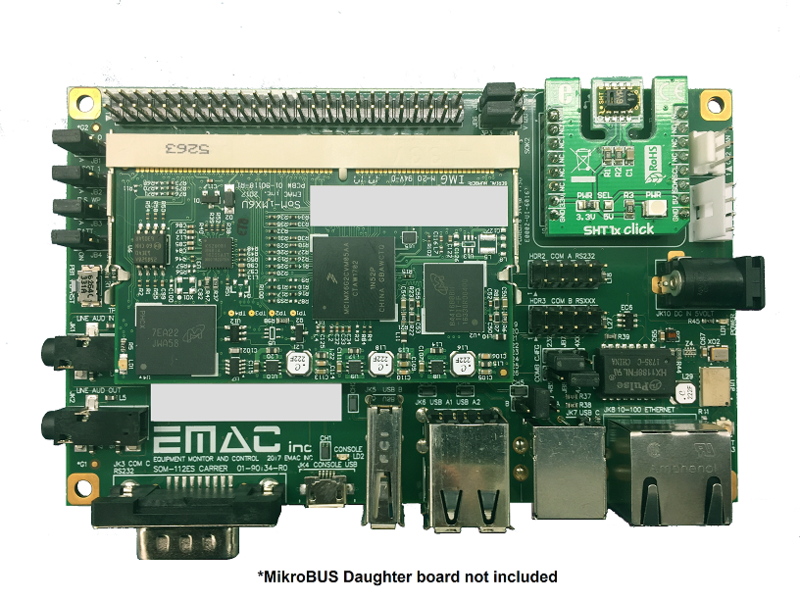 If the item was assembled as a "kit" (i.e., assembled in a chassis such as an SIB or as a complete unit such as a PPC) enter a single serial number from the chassis or the board. Files must be less than 128 KB.